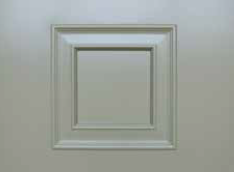 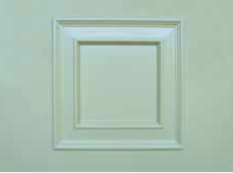 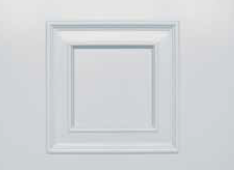 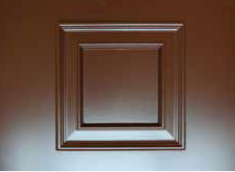 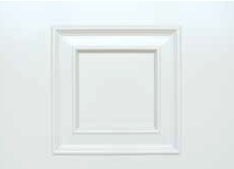 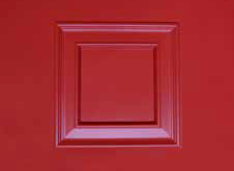 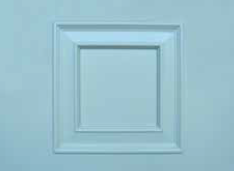 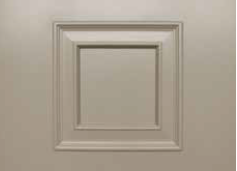 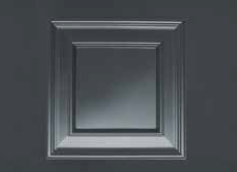 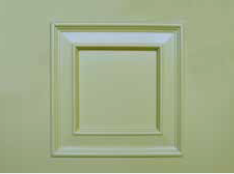 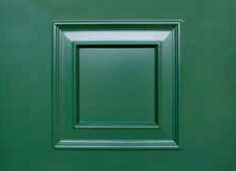 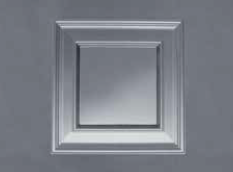 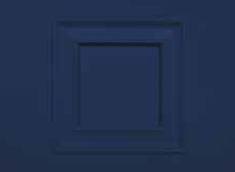 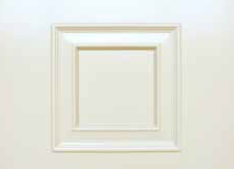 The Masterdor Craftsman is a door that speaks of precision engineering, quality construction and stunning good looks. 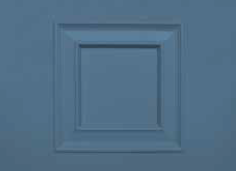 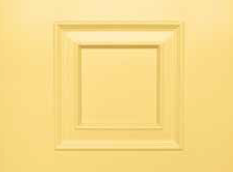 With 22 door styles to choose from and with 21 beautiful lifestyle colours available, Masterdor Craftsman is a truly outstanding door. 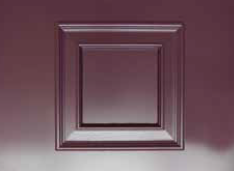 Your home deserves the very best and Masterdor can provide that very thing. 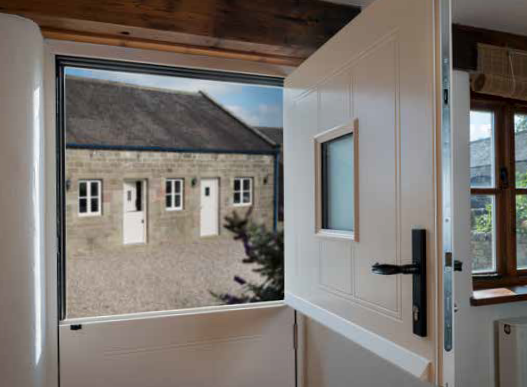 From our state-of-the-art premises in Nether Heage, Derbyshire, Masterdor have been building beautiful doorsets since the 1990’s. 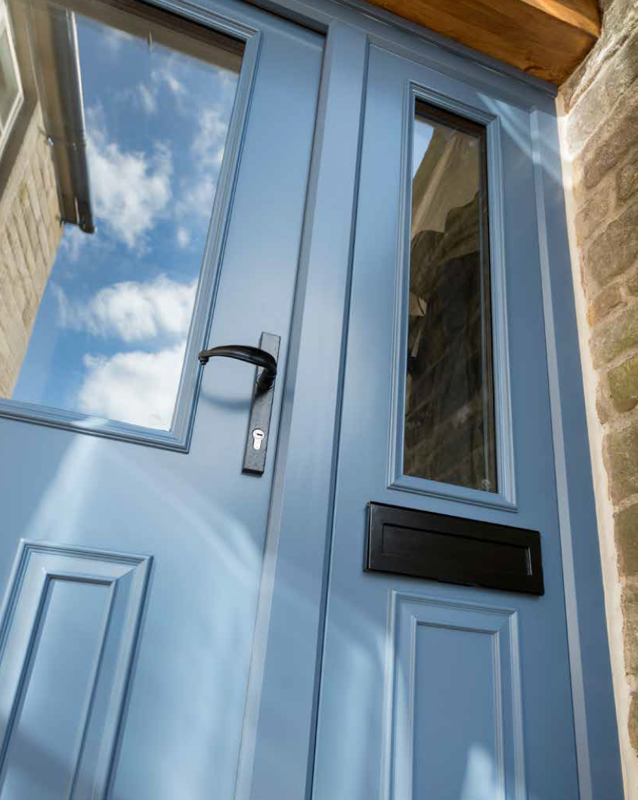 Named after the beautiful woodlands of Britain, the Craftsman is our premium timber door and is exceptional in every way. 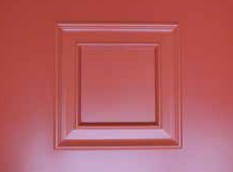 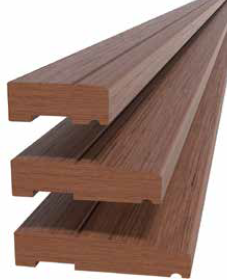 As beautiful as a traditional timber door can be, wood in its purest form, is not the best material for this application. 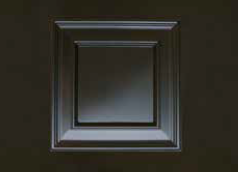 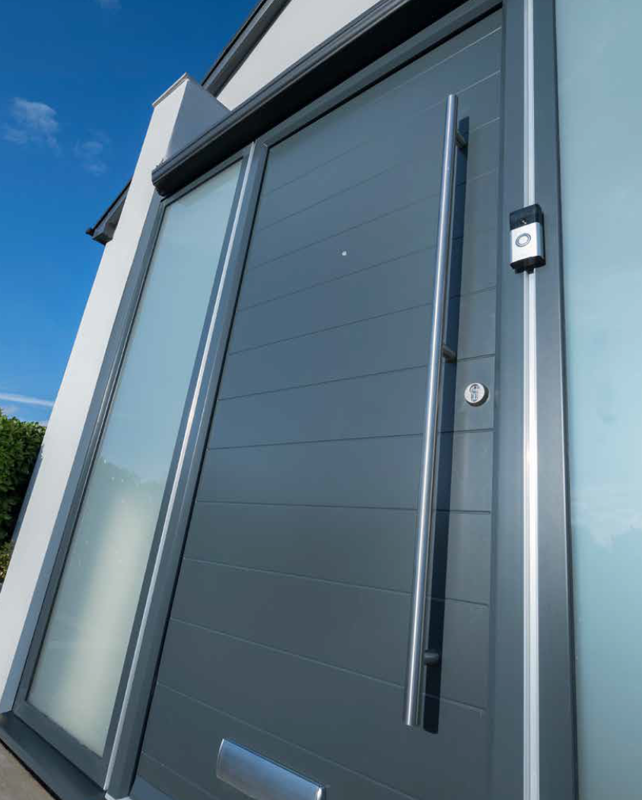 We have “designed out” all of the inherant problems usually experienced, and the Craftsman is an all round better, more reliable door for your home.